For many business owners, email marketing is a seemingly impossible and expensive feat. 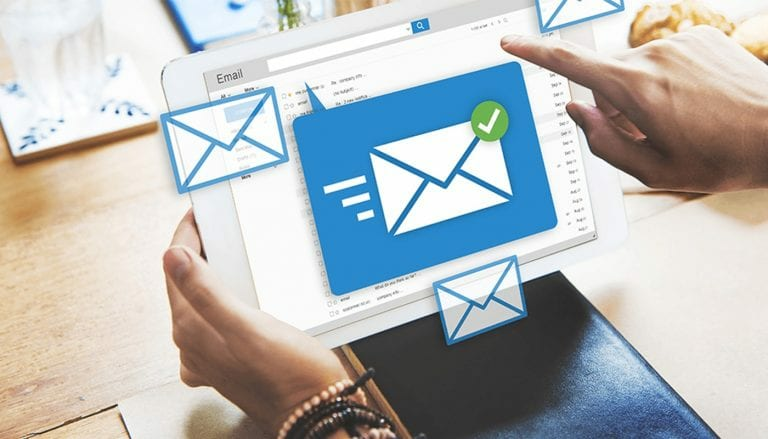 To simplify the email marketing process and make it easy for businesses– both small and large– to measure ROI, Front Porch Solutions has created a guide to analyzing five must-track email marketing metrics and KPIs. Continue reading to learn about the top five email marketing metrics and why and how you should track them. A campaign’s open rate is the percentage of recipients that viewed the email. Open rate is an essential KPI to monitor because it tells you whether or not your subject lines resonated with or intrigued the audience. Analyzing the frequency of your campaigns. Your bounce rate is the percentage of emails that couldn’t be delivered to a user’s email address. Email bounce rates should be monitored because they indicate the quality of your subscriber lists. Do not purchase subscriber lists. Clickthrough rate (CTR) is the number of users that clicked on a link, call-to-action or image in your email. High clickthrough rates indicate that the content within an email was relevant and useful to the recipients. An email’s conversion rate is the percentage of recipients who completed a desired action such as making a purchase, downloading a resource, or completing a lead generation form. Conversion rates should be measured for every campaign because they measure the effectiveness and success of a campaign. Improving the quality of the email content. If your email marketing results have plateaued or if you’re struggling to manage and monitor your campaigns, contact the digital marketing professionals at Front Porch Solutions. Our email marketing team creates custom email templates that are mobile optimized, professionally designed, and set clients up for success.